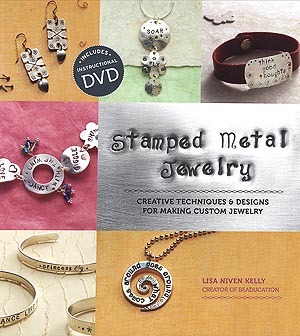 "WORKBENCH GUIDE TO JEWELRY TECHNIQUES"
Has a lot about stamping and other technique methods. 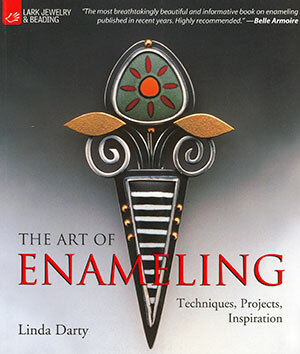 Great photos and technique methods. 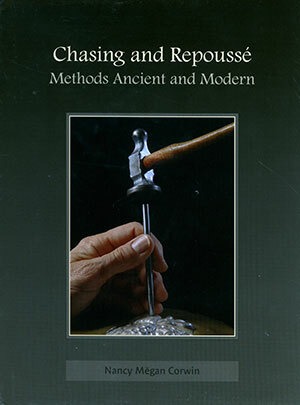 Great photos and a chapter on how to make your own tools. 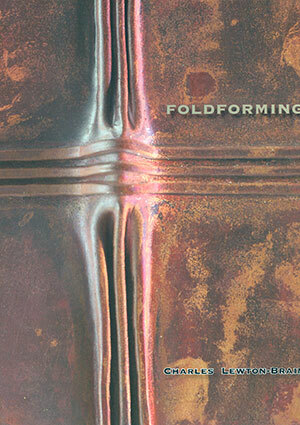 9" x 8.5" soft cover book and an instructional CD. 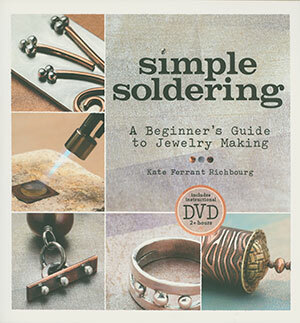 A well illustrated with basic to advanced how-to instruction. Plus projects ranging from simple to complex. 136 pages. and their properties to tools and how to use them. Soft cover. 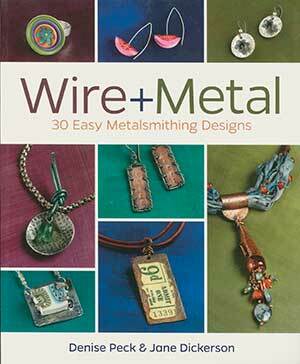 A good basic primer on most popular types of metalsmithing. The classic title comes to life in this DVD. Appx. 70 minutes. Hard cover. 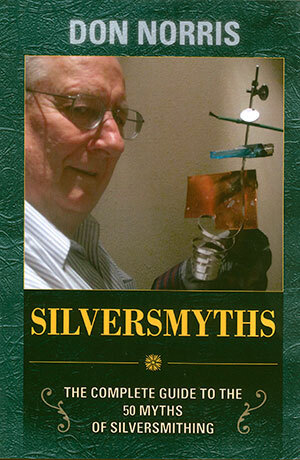 A studio reference for jewelers, metal smiths and sculptors. 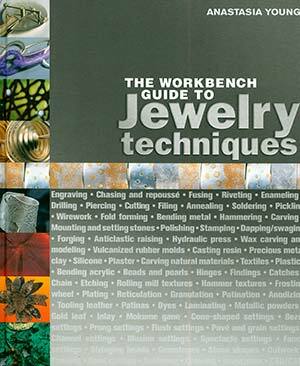 Well illustrated and includes important discussion of safety considerations. 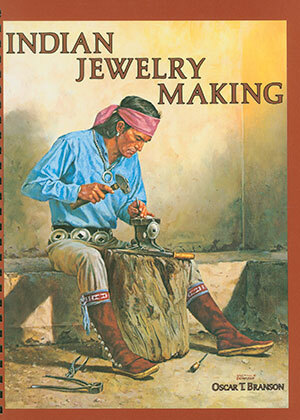 The definitive guide and handbook for jewelry makers of all levels of ability. 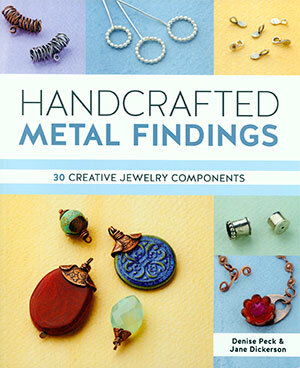 Contains work by 300 jewelers from 26 countries. Hard cover. 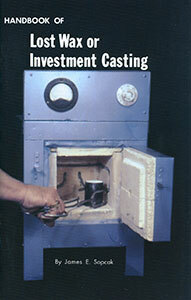 "LOST WAX OR INVESTMENT CASTING"
molds, and castings for jewelry and small parts. 1986.